Please join industry leaders to learn more about how to effectively design and build masonry wall systems! Through innovative construction and the use of proper building sciences, the masonry industry continues to be a leader in creating resilient, durable and timeless buildings. The International Masonry Institute for a day of education as we have an in-depth discussion about 8 masonry systems and the many facets of how masonry products are one of the most resilient construction products in the market today. This program will feature the NEW 2018 Masonry Systems Guide, NW Edition with keynote presentations from the RDH Building Science and including the expertise of local mason contractors to answer questions on budgeting and pricing. The presentations will include the 8 different masonry systems, CMU backup, Veneers, Adhered and Structural, as well as wood and steel backups for each; with special emphasis on details, costing and budgeting information, thermal requirements and weatherproofing; and specifications. Everything you need from the sheathing out is our way of thinking! The 2018 Masonry Systems Guide, NW Edition includes costing and updated system comparison charts, with fire & water indicators, new details to name a few. While the seminar is free to the A/E/C industry. Registration is required. Deadline for registration is June 5, 2018. Space is limited to 75 people, please register early. 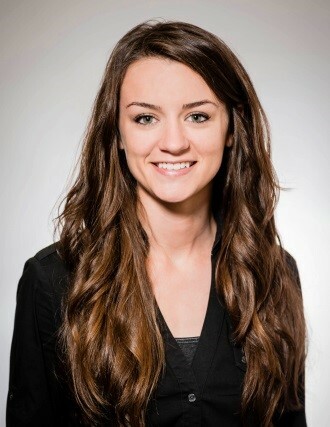 Bailey Brown, M.S., P.E., RDH Building Science, Associate, Project Engineer, consults on the design and constructability of building enclosures for new construction, performs thermal and hygrothermal analyses of building enclosure systems, and advises on energy code compliance. She provides design review; coordinates field review and testing; and provides construction administration support for new construction. Bailey is also one of the primary authors of the recently published Masonry Systems Guide: Northwest Edition. Tom Young, P.E. 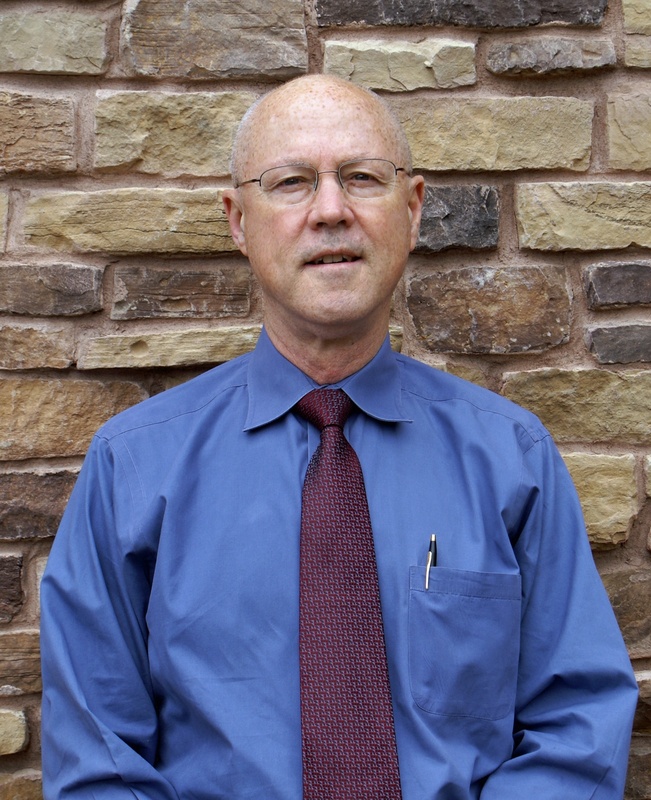 Mr. Young has more than forty years of experience in the masonry construction industry. Includes technical service and code development work with the Arizona Masonry Guild, Masonry Institute of Oregon, and Northwest Concrete Masonry Association. has presented at National Concrete Masonry Association annual meetings and the World of Concrete conference. He has also spoken at The Masonry Society and Structural Engineer Association meetings; and presented at Building Officials conferences. He serves as a guest lecturer at several northwest universities in the colleges of architecture and engineering. 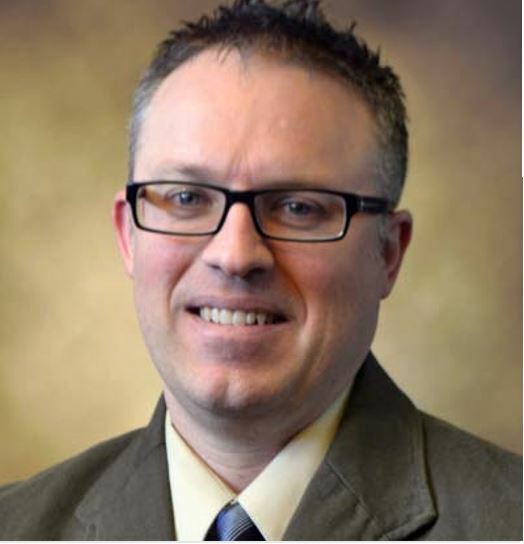 John Moellenhoff is an enclosure consultant specializing in new construction consulting with an emphasis in early construction document development and coordination to ensure the contract documents are resolute. With a contracting background, John has a well-rounded knowledge of means and methods, sequencing and scheduling, contractor and sub trade dynamics, estimating, contract management, construction administration and construction budgets. His career also encompasses quality control, tenant improvements, along with remediation of litigated developments which equates to intimate knowledge and understanding related to material compatibility issues and failure mechanisms. 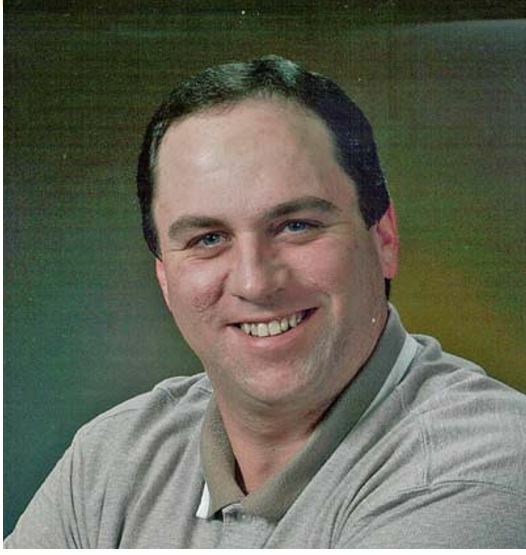 Michael Nelson, CBST is as a building enclosure consultant and ﬁeld performance testing technician. His work includes commercial, industrial, medical, and residential building enclosure systems, including wall weather/air/ vapor wall systems, claddings, rooﬁng, fenestration, and waterprooﬁng. He has experience in investigations and condition surveys of existing buildings, review of design documents, design of new and restoration/repair systems, and construction phase project management for new and existing building enclosure projects. Mike also has extensive experience in functional performance ﬁeld testing and whole building air testing. This program meets AIA/CES criteria for 5 LU/HSW learning units, which will be reported directly to AIA.